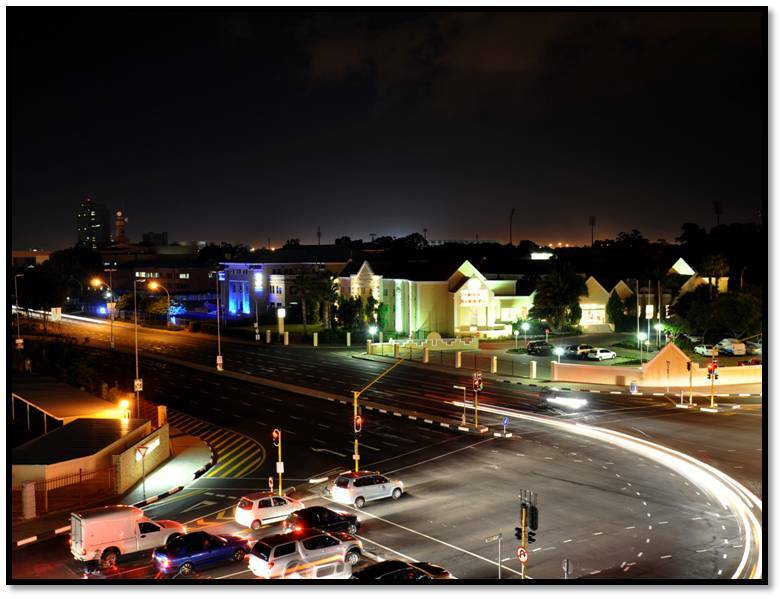 Bloemfontein is the judicial capital South Africa and a top educational city. Road: You can drive to Bloemfontein via the N1, N8, N6, R64, R706, R700, R702, or by taking a bus, shuttle or hiring a car. 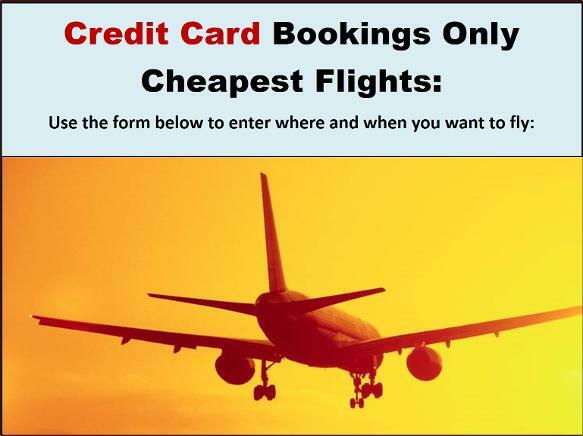 Air: Travel by air to Bloemfontein can be arranged by booking a flight, landing your own plane or chartering a plane to land at one of two airports. Rail: Economy Class (Seated) or Economy Class / Tourist (Sleeper) Train Tickets can also be booked to and from Bloemfontein, or via a tour train. WHERE TO STAY: Bloemfontein accommodation is mostly of a very high standard with over 400 accommodation establishments to chose from. 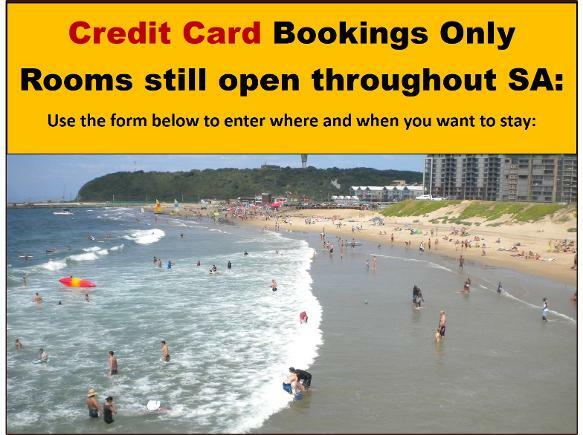 Hotels, Guest Houses, Bed & Breakfasts / B&B's, Safari Game Lodges, Guest Farms, Self Catering Accommodations, Backpackers Hostels. WHAT TO DO: The people are warm and inviting and the village-like culture needs to be experienced to truly get a taste of South African Culture. Book city tours, safari drives, self-drive game drives, interactions with Lion & Cheetah, ski-dives, high altitude gliding, parks, BBQ spots and more. Bloemfontein is a well visited city in the heart of South Africa offering a warm, friendly experience to visitors and tourists. Not only is it the Judicial Capital of South Africa, but it was originally the Capital of the independant Boer Republic named the Orange Free State, back in the 1800, and is also the birthplace of the ANC, the party that voted Nelson Mandela in as the first democratically elected president of South Africa. With its full history, plenty of top schools, a world-class university, modern hospitals, rich museums, international sporting facilities, national & international businesses, slower pace, interesting sites to see, activities to enjoy, shopping centres to explore, and open space to live in, and breathe in the fresh country air, makes the City of Bloemfontein a worthwhile place to visit, move to or invest in. More Info: Have a look at more of Bloemfontein, like Events, Tickets, Hospitals, Education, Property, Business, History, Gallery, Economics, Geography, Art & Culture, Accommodation, Flights, Car-Rental, Train, Bus, Shuttle, Taxi, Activities, Packages and Tours.